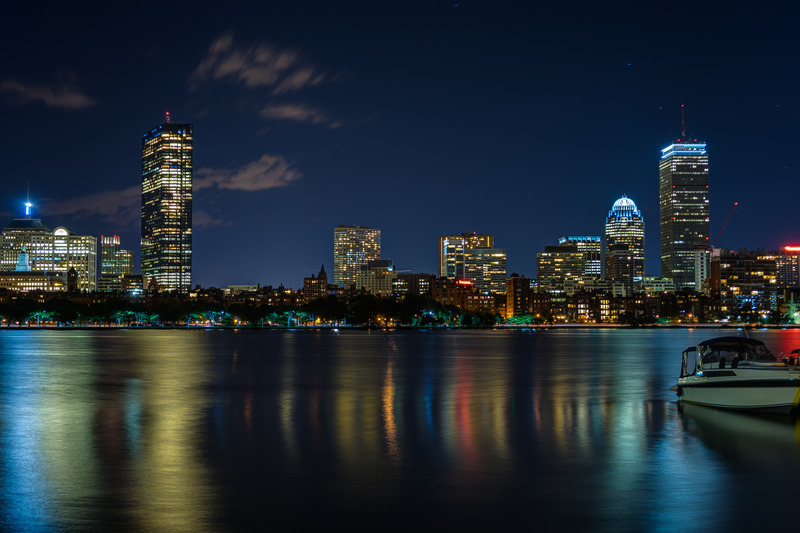 Boston is the capital and largest city of the Commonwealth of Massachusetts and it is one of the oldest cities in the United States, founded in 1630 by Puritan settlers from England. John Hancock Tower: The building known as the John Hancock Tower, or colloquially simply The Hancock, is officially named Hancock Place. It is a 60-story, 241 meter tall skyscraper designed by I.M Pei and Henry N. Cobb. Because of its pure, crystal-like geometry and reflecting glass skin the view when you are close to the building is of the nearby historical buildings reflected with subtle distortions of color and shape in the Hancock Tower’s glass. 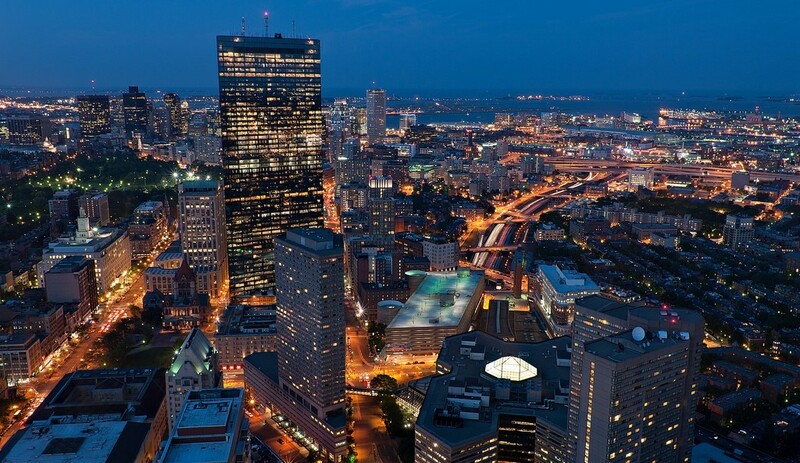 As of 2007, it is the tallest building in Boston an the tallest building in New England. Hatch Shell on the Esplanade: The “Hatch Shell”, as it has come to be known, is a center for large outdoor performances and open-air events. Emblazoned in Bronze lettering on the face of the steps are the names of some of the world’s greatest composers. 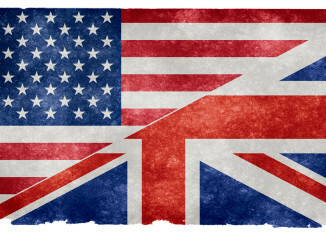 Classical, local and internationals, Oldies, Blues, Jazz, and Rock and Roll performances are held from the spring through the fall amidst one of the most charming and historical cities of our nation. 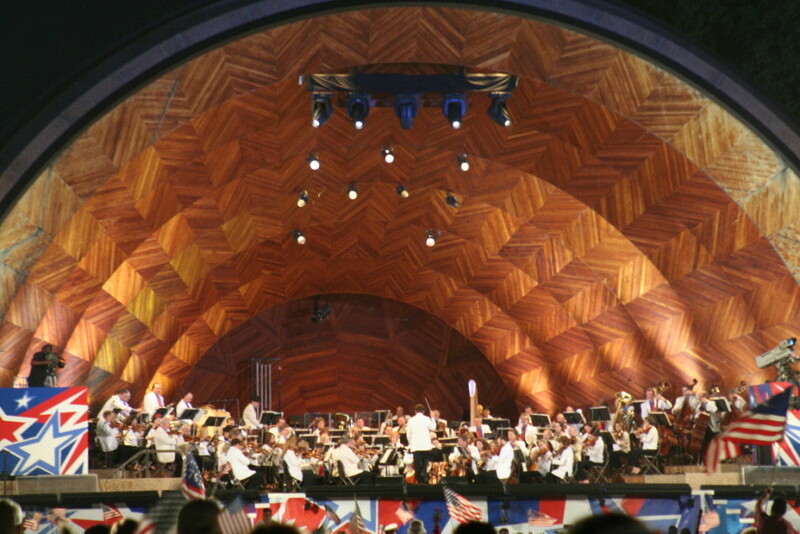 The most notable event happens every 4th of July as the Boston Pops perform to celebrate the nation’s Independence Day. Paul Reverse House: Located at North Square, this house was built around 1680. It is the oldest wooden building still standing in Boston. 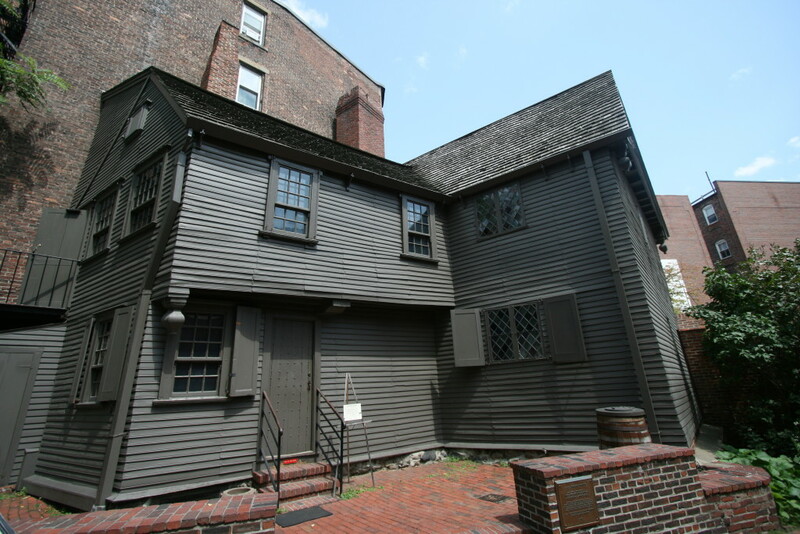 Paul Revere lived here from 1770 to 1800. 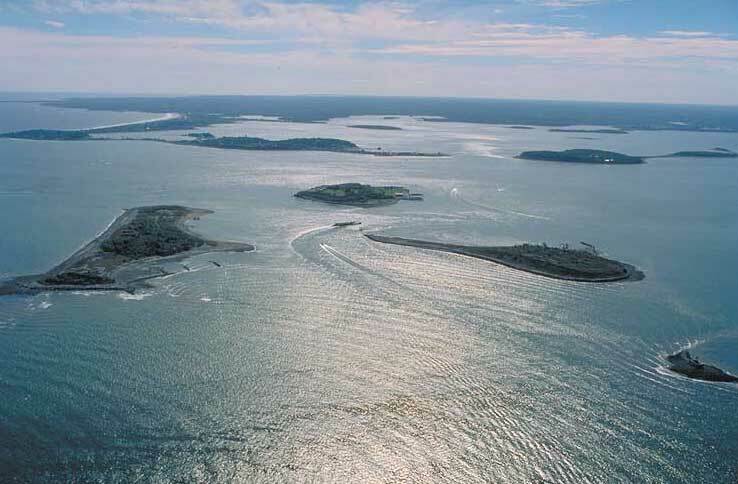 While living here, he performed the patriot acts that made him famous such as the Boston Tea Party and his night ride to warn the Lexington and Concord residents of the approaching British Redcoats. Cambridgeside Galleria: Hip urban center with spectacular waterfront location, this mall offers more than 120 of Boston’s favorite stores, specialty boutiques and restaurants. Discover great shopping at Best Buy, Sears Macy’s, Apple Store and more. Enjoy casual dining or simply grab a bite to go and enjoy it on the waterfront. Cheers Bar: The original Boston pub that inspired the setting on the TV hit show “Cheers”. 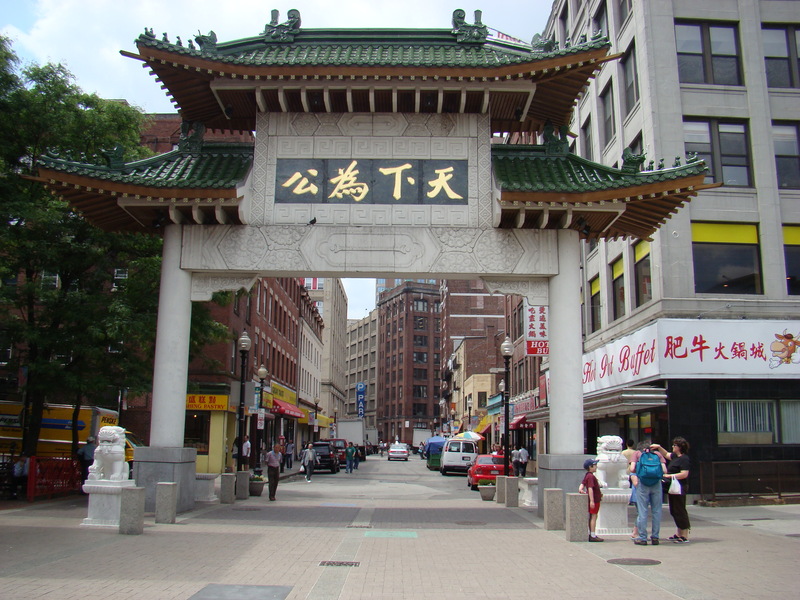 Chinatown: The only historically Chinese area in New England, Boston’s Chinatown is the third largest Chinese neighborhood in the country. Centered on Beach Street, the neighborhood borders Boston Common, Downtown Crossing and the South End. Chinatown is now home to many Chinese, Japanese, Cambodian and Vietnamese bakeries, restaurants and markets. Theater District: Just next to Chinatown and across the park from Linguaenglish is Boston’s popular Theater District, host to an endless array of shows ranging from Broadway to opera and everything in between. The area is home to dozens of restaurants, a large multiplex cinema, and many other popular nightclubs for late night entertainment. 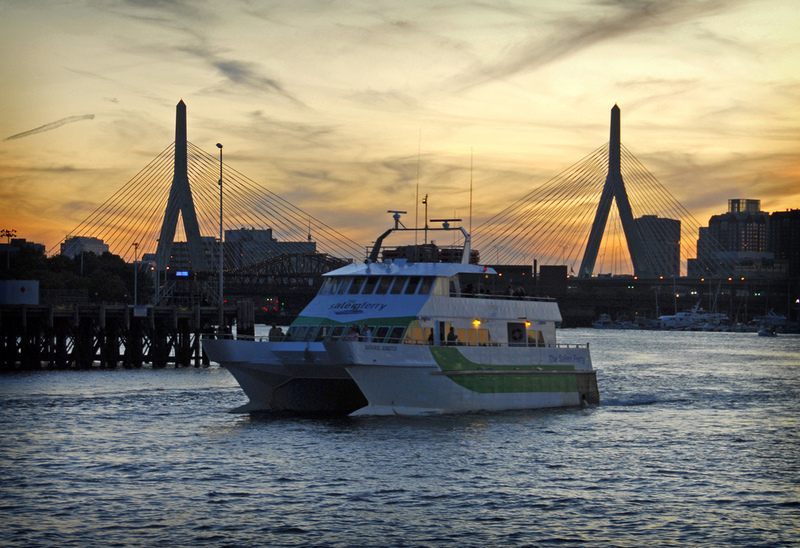 Ferry Station: Ferries go to several points around Boston Harbour including Boston Harbor Islands, Salem and Provincetown. Taking a ferry is a nice option for an excursion. 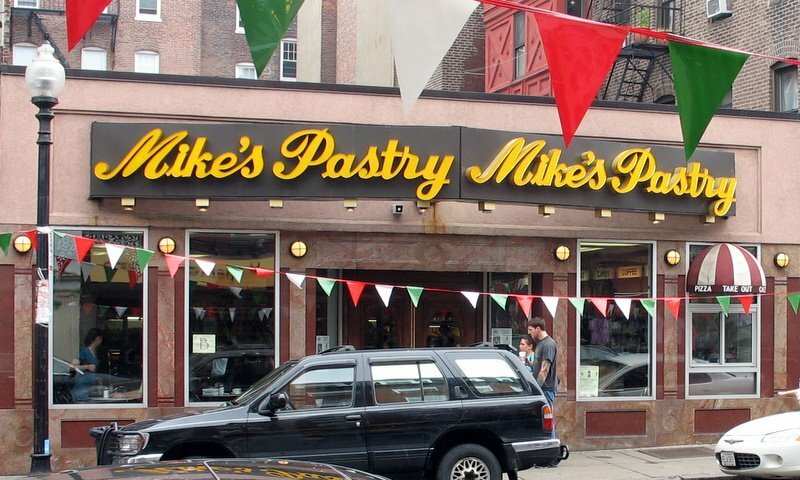 Mike’s Pastry: Mike has a 50-year history in baking, and his comprehensive knowledge of traditional baking techniques and recipes, gathered from all over Italy and the world, can be found and eaten in the world-famous Mike’s Pastry. 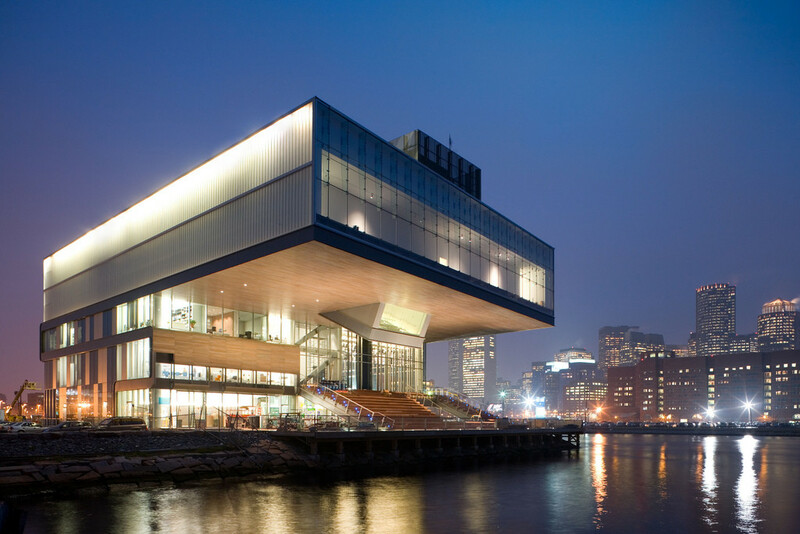 Institute of Contemporary Art: This museum is located right on the harbor and houses rotating collections of modern and funky contemporary art. It offers free admission after 5:00 on Thursdays ans also brings in free musical performers each week during the summer. 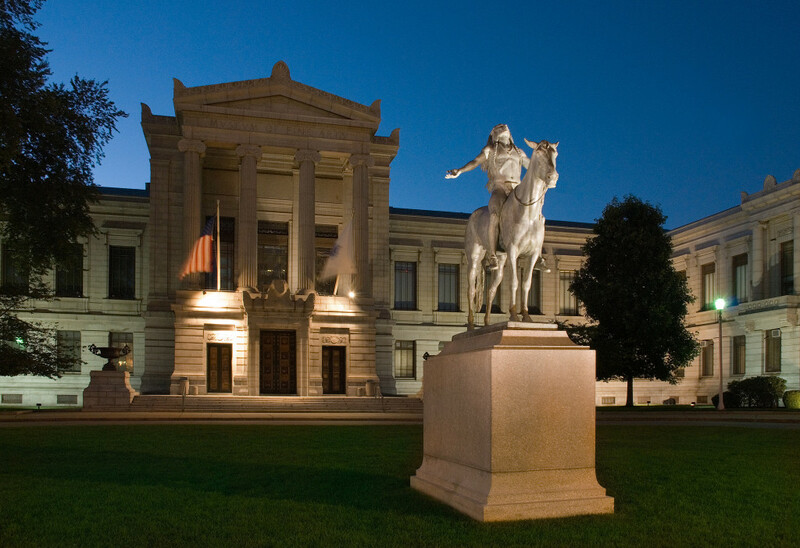 Museum of Fine Arts: The MFA is one of the largest museums in the US and contains one of the largest permanent collections in the Americas. The museum was founded in 1870 and has been at its current location since 1909. With approximately 450.000 objects in its collection, this museum is one that might take more than one day to conquer! Luckily they offer free admission on Wednesdays after 4:00 so you can keep coming back week after week. 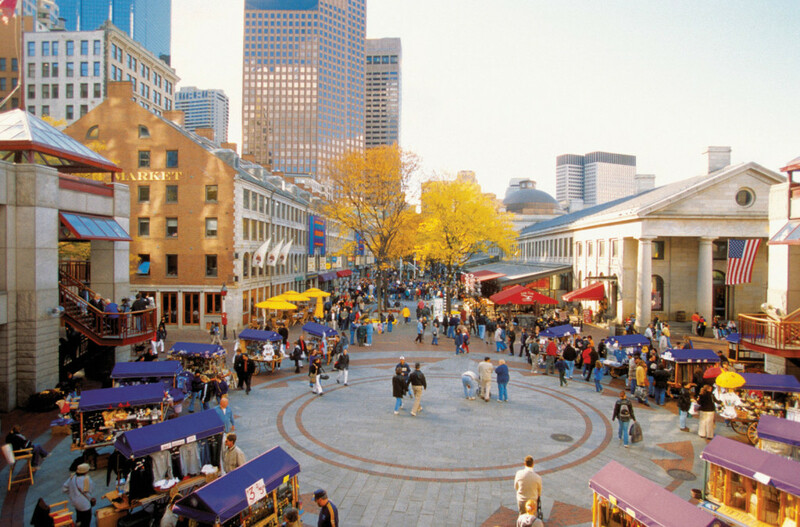 Faneuil Hall and Quincy Market: For 150 years, this as the center of the city’s produce and meat industry and as an open forum meeting hall. Now, it serves the purpose of a festive center for shopping and eating. It is actually four great places in one location – Faneuil Hall, Quincy Market, North Market and South Market, all set around a cobblestone promenade where jugglers, magicians and musicians entertain passers-by. 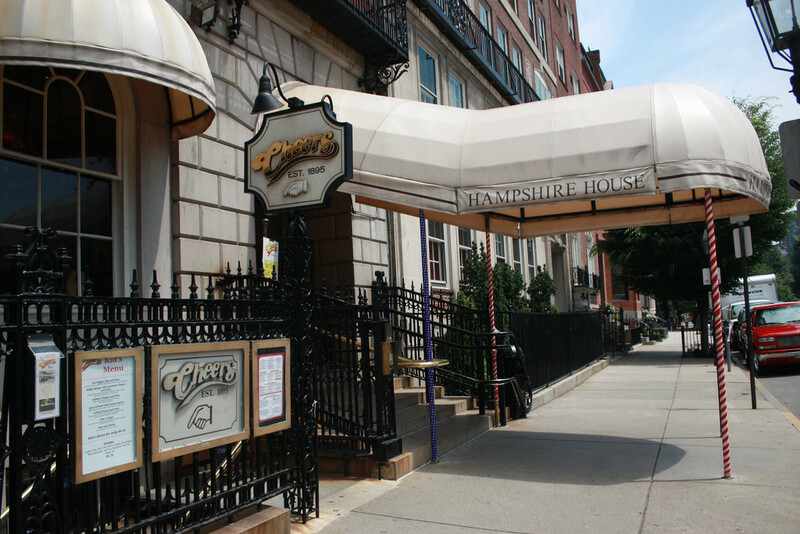 Just a short walk from Linguaenglish this is a great place to get some fresh air, a traditional Boston meal or a drink after school. 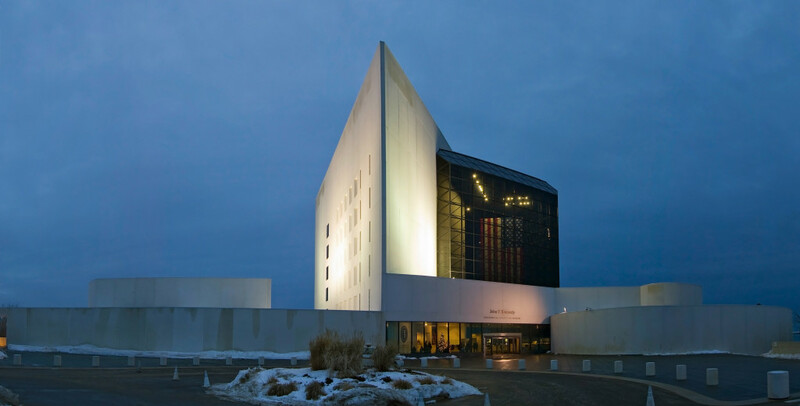 JKF Museum: The John F. Kennedy Presidential Library and Museum is dedicated to the memory of our nation’s 35th president and to all those who through the art of politics seek a new and better world. Located on a ten-acre park, overlooking the sea that he loved and the city that launched him into greatness, the Library stands as a tribute to the life and times of JFK. 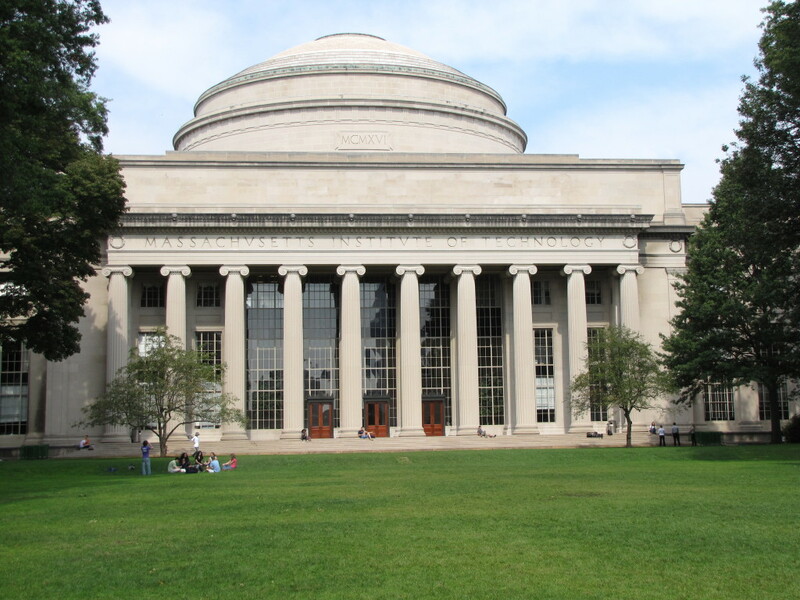 MIT: The Massachusetts Institute of Technology was founded in 1861 in response to the increasing industrialization of the US. MIT’s founding philosophy of “learning by doing” made it an early pioneer in the use of lab instruction, undergraduate research, and progressive architectural styles. 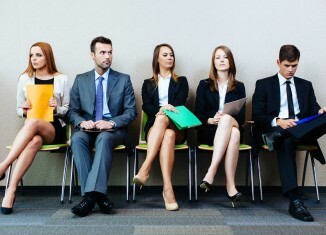 Today it is world renowned for its prestigious students. Haymarket: Haymarket Square is the name for the area where a busy open-air produce market is held each Friday afternoon and Saturday, rain or shine, all year long. 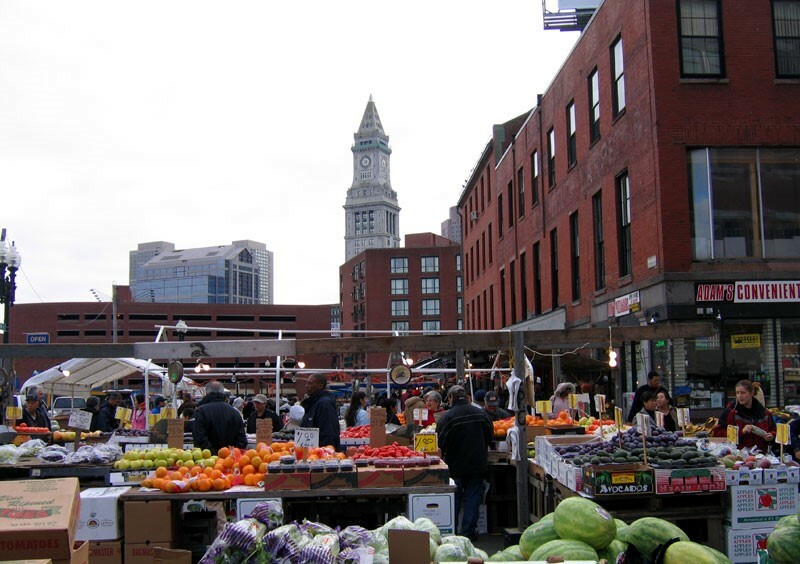 Most of the vendors are oldtimers from the North End’s Italian community. Some have been working the market for decades , and some families have done it for generations. Prices are much lower than in supermarkets and haggling is sometimes possible, particularly late in the day when prices fall. Fenway Park: Fenway is the home ballpark of the World Series Champions, Boston Red Sox baseball club. Opened since 1912, it is the oldest of all current Major League Baseball stadiums. 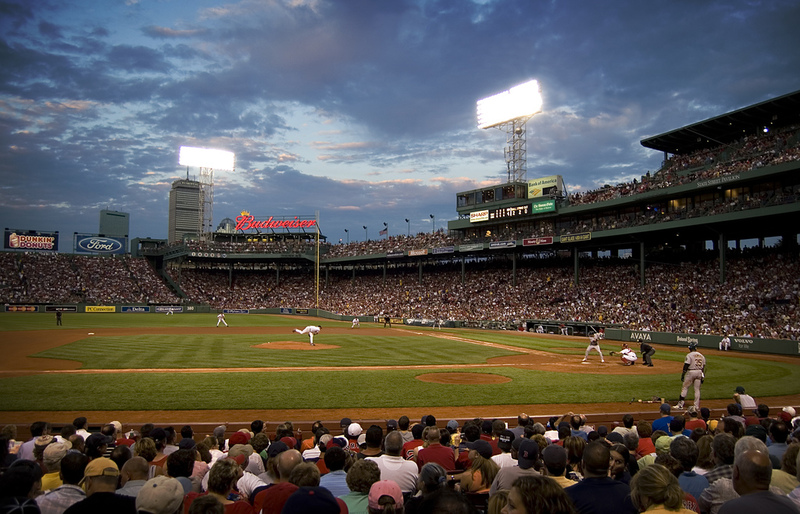 Fenway Park is one of the three remaining classics parks in the major league baseball. If you are here during baseball season, seeing a Red Sox game is an absolute must while you are here in Boston! 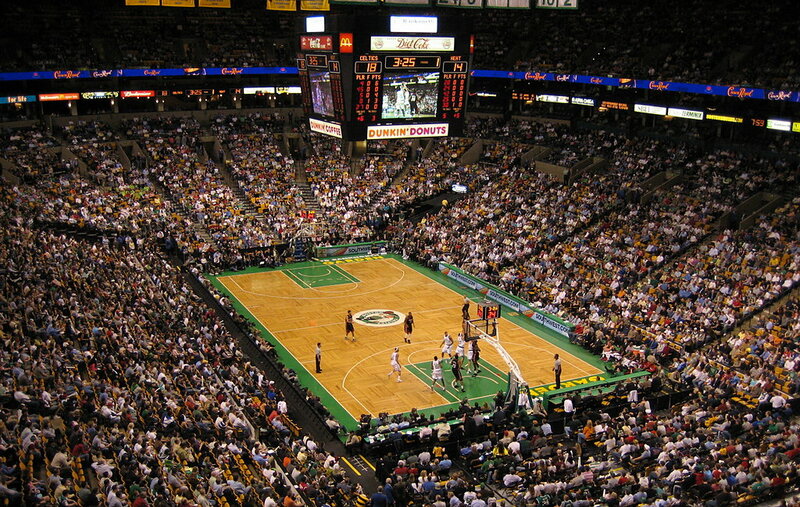 TD Banknorth Garden: Since its grand opening in 1995, more than twenty-four million people have come to this garden to see the arena’s famous tenants, the NHL’s Boston Bruins and NBA’s Boston Celtics. The arena continues to host today’s hottest concerts and the World Championship Boxing. The arena does have a museum to visit when no sports games are going on as well as a full gift shop to purchase all of your Bostons sports gear.